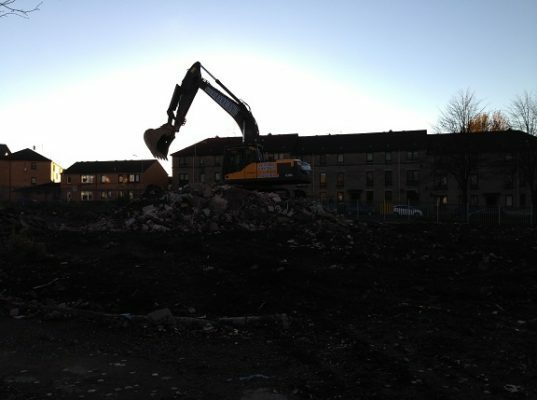 Central Demolition Limited were awarded the contract for the demolition of redundant structures at the site of Victoria Hospital in Kirkcaldy. The project was undertaken over a period of 4 months, and was completed in November 2014. The structures being demolished were 2 storeys in height. 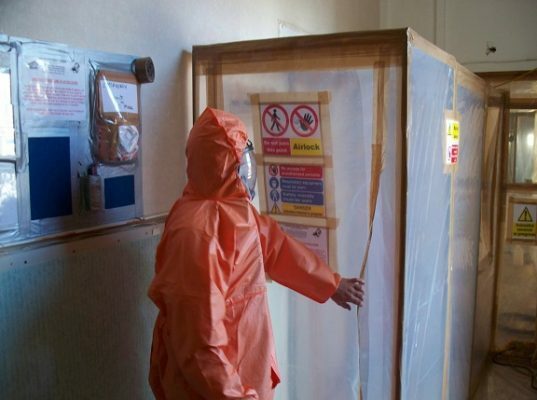 Preparatory works included the soft stripping of each structure and both licensed and non-licensed asbestos removal. Once the structures were prepped they were all carefully demolished to foundation level by machine demolition, and then the foundations were broken out to agreed depths. The demolition arisings, rubbish and soft strip materials were sorted on site and then transported to our recycling facility for further processing and recycling. The works were challenging because existing hospital buildings and the hospital laundry facility were all situated in close proximity to the structures being demolished. 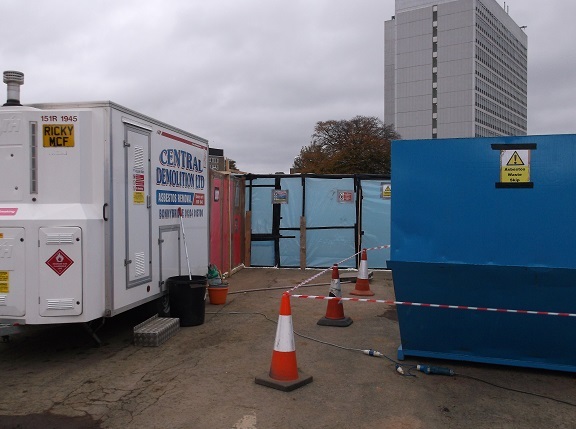 Undertaking demolition works within a live hospital environment is always particularly challenging and carries risks, especially when hospital staff, patients and visitors were all accessing the hospital in close proximity to the site. One particular challenge was managing traffic. 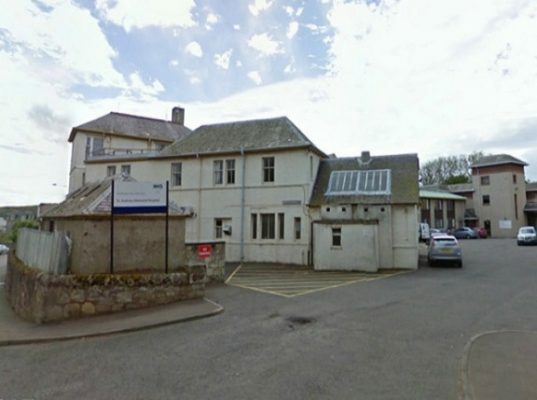 Hospital traffic had to be rerouted away from the site which involved much planning, extensive traffic management, road re-alignment and the formation of new footpaths for safe access to the hospital grounds. Underground service ducts also had to be diverted. There was inevitably some disruption but our team worked to keep any inconvenience caused to a minimum. The project was completed safely, on time and within budget. We achieved an approximate recycling rate of 97%, which as a company with an environmental focus is a strong outcome for us.